Image credit: Pink Boots Society. 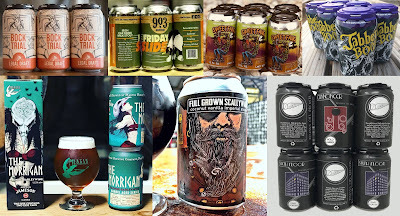 Looking to raise the profile of women's roles in the beer industry, local chapters of the Pink Boots Society (PBS) will craft special beers in collaboration with supporting breweries during the month of March. 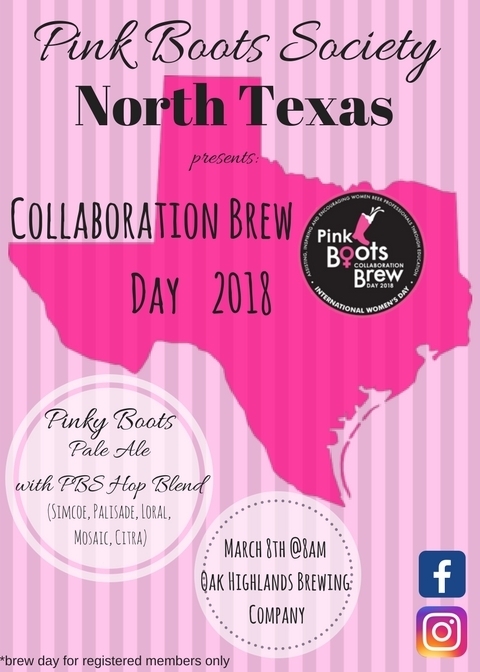 "Pink Boots groups all across the world will brew collaboration beers this month, with our North Texas chapter participating for the first time ever this year on Thursday, March 8," says Andrea Gillum, Pink Boots member and co-owner of The Thirsty Growler. "This date marks International Women's Day 2018, and it's almost one year to the day since we formed the North Texas Pink Boots Chapter." 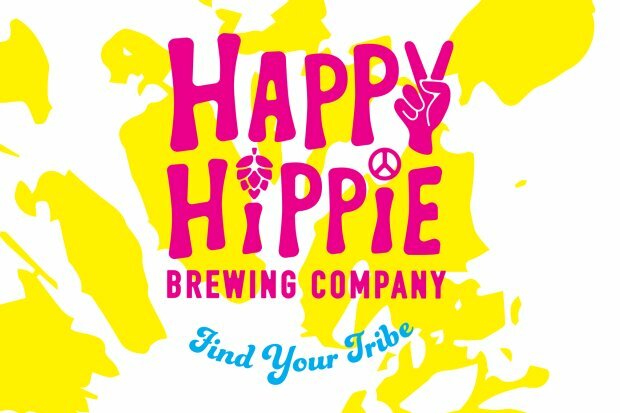 Collaboration brews will incorporate a custom Pink Boots Blend of hops, featuring varieties supplied by YCH Hops. 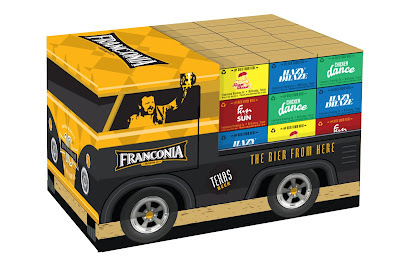 Made up of a mix of Palisade, Simcoe, Mosaic, Citra and Loral hops, the proprietary blend is described as "fruity but not overly tropical, with more dominant citrus and herbal notes." 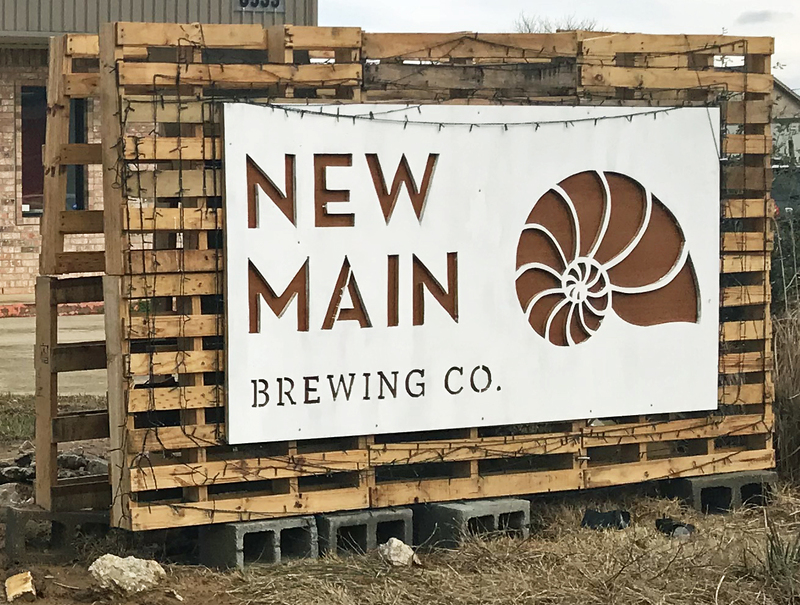 As for what type of beer the local chapter will create, the group led by Georgina Solis, brewer at Peticolas Brewing Co., will take on a classic craft beer style. 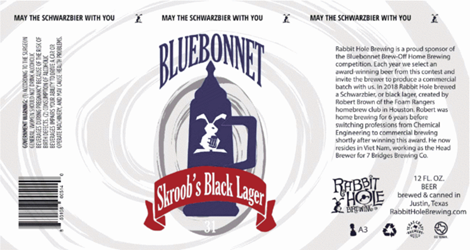 "The only requirement this year was to use the PBS hop blend," explains Solis. 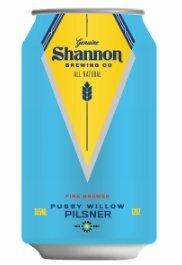 "Style was up to us and we decided on an American Pale Ale (mostly because of the hops), with the majority of the malt bill being English Maris Otter to incorporate the theme behind it all, International Women's Day. 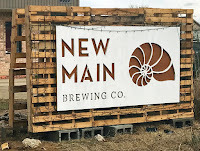 Because the majority of the grist is Maris Otter, we are adding a small amount of an experimental malt that will contribute a slight tartness to balance the foundation of this brew, and for the hops, it’ll be lower on the bitterness with a mouthful of citrus, fruity, and earthy flavors and aroma." 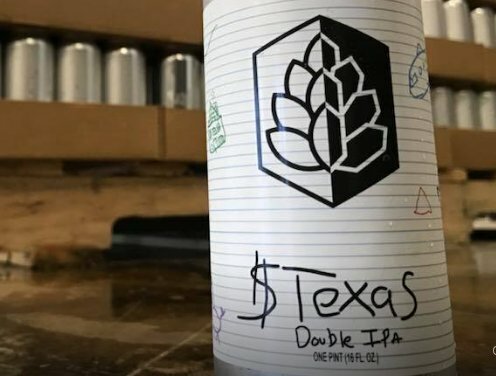 To be called Pinky Boots, the beer will be brewed at Oak Highlands Brewery, where co-owner Brad Mall has pledged to donate 100% of the proceeds from sales to PBS. Money raised will help fund Pink Boots' scholarships and other educational efforts, according to Gillum, who hopes the project will also encourage other women in the industry to join the 26 active members that currently make up the North Texas chapter. 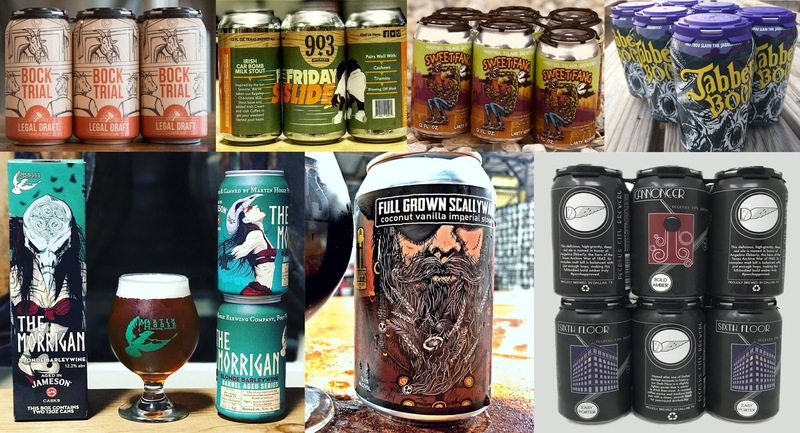 "We are proud to be a part of this tradition, and proud to promote the PBS mission of advancing women in the craft beer industry through education," says Gillum. 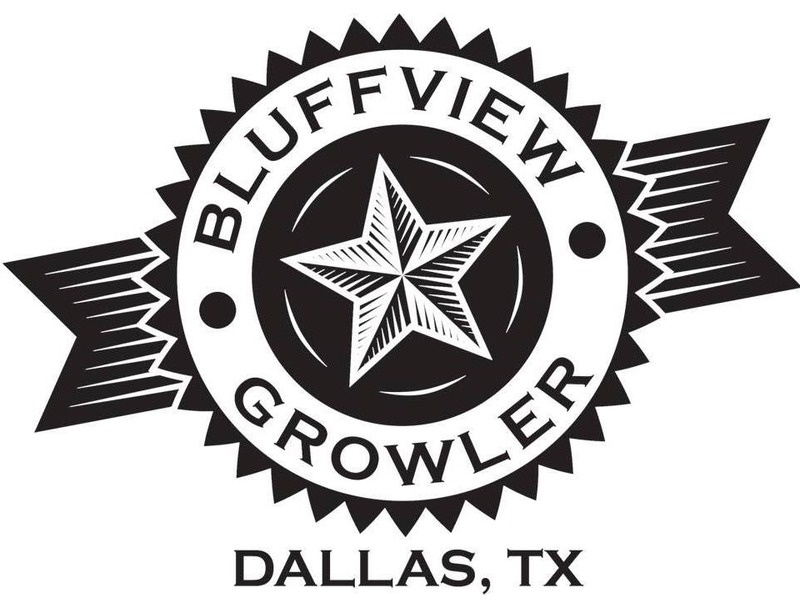 Pinky Boots will debut as a draft-only release during an event to occur on March 24 at Oak Highlands (further details will be forthcoming). 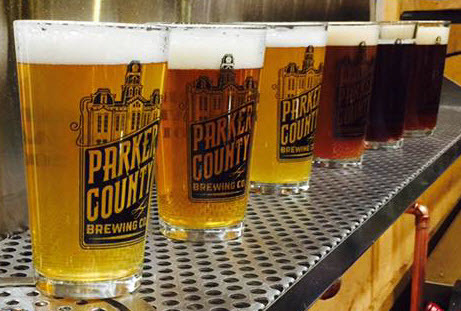 After that, look for the beer to be available on tap at select venues across North Texas. 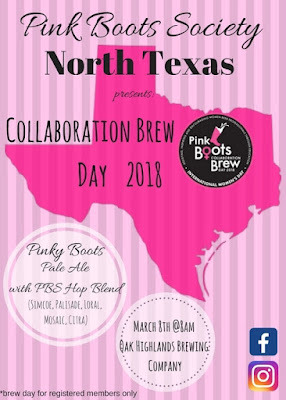 For more information on the event or to learn how to become a member of the North Texas Pink Boots Chapter, email pbsntx@pinkbootssociety.org. 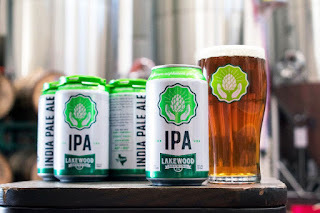 After years of brewing other variations on the style (namely a Belgian IPA, a session IPA and a black India pale lager), Lakewood Brewing Co. has released its first American-style IPA. 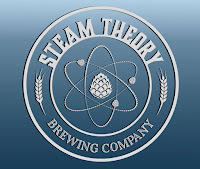 Lakewood IPA (7% ABV, 50 IBU) is brewed with a mix of Mosaic, Citra, Mandarina, and Bravo hops. 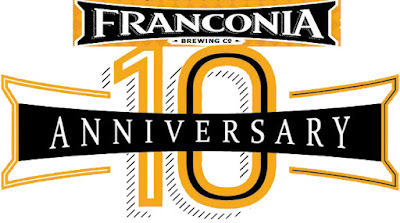 That combination adds notes of papaya, tangerine and grapefruit to a beer the brewery says is a great choice for seasoned hop heads and those who may be new to the style. A launch party for Lakewood IPA is scheduled for Friday, March 9, at Happiest Hour in Dallas. 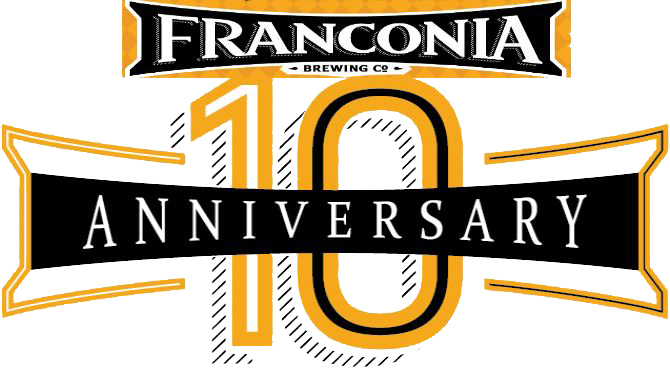 The evening will feature happy hour pricing on all Lakewood beers from 4-8 p.m., with swag and glassware giveaways to go on while supplies last. As for when and where you can get it outside of the event, Lakewood IPA is available now in North Texas, both on tap and in six-packs of 12-ounce cans. Shipments to other markets will follow in the coming weeks. 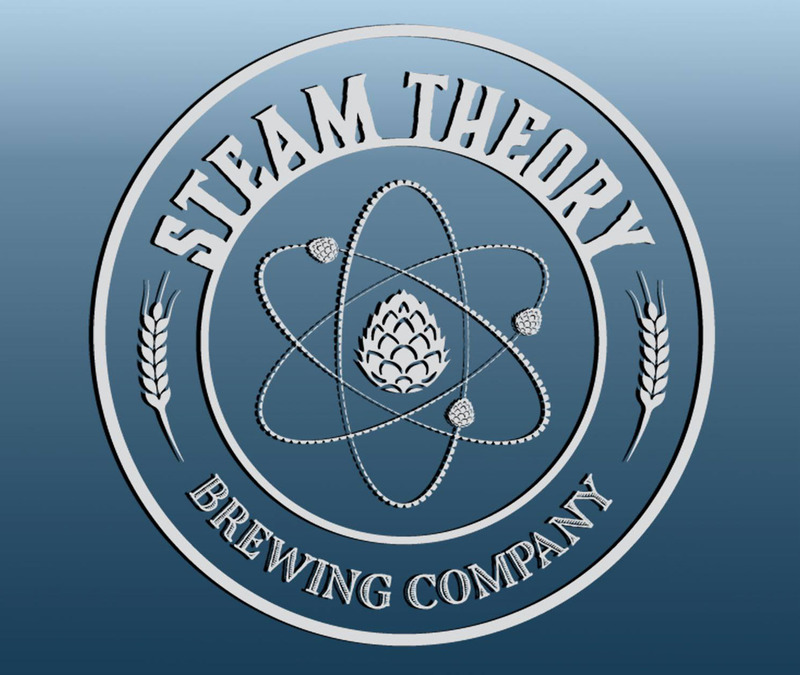 Additional launch events are also in the works, with details on those to be revealed on the brewery's social media channels.